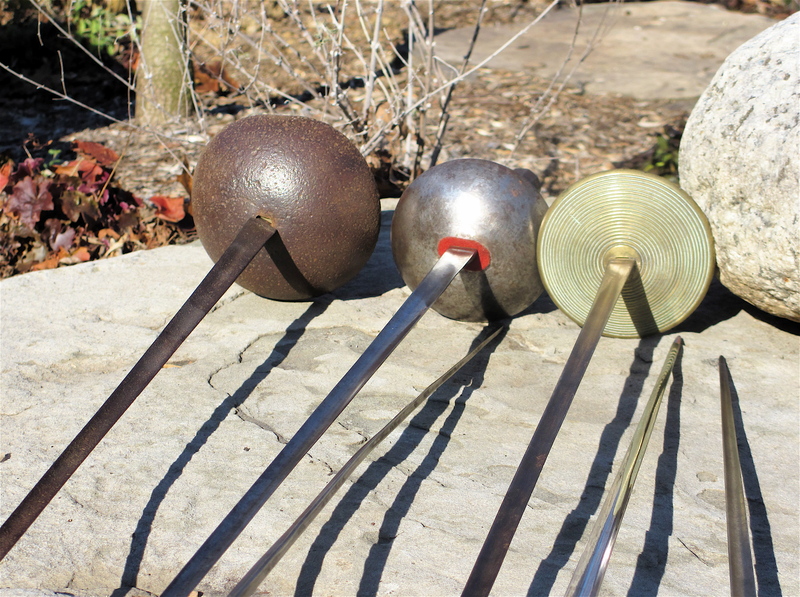 As any good FencingClassics reader and fencing weapons collector knows, antique foils come in never-ending varieties. 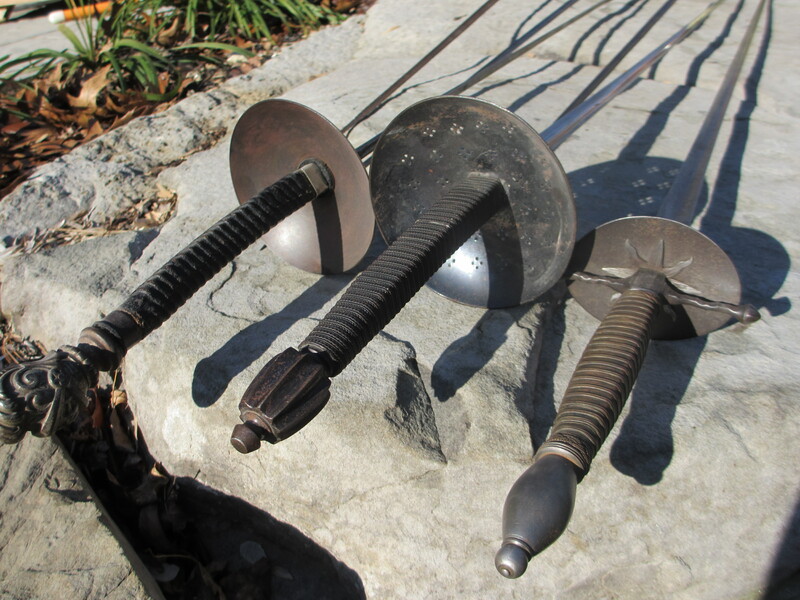 There were all kinds of hilts, pommels, grips, handles, blade lengths and shapes being tested, adapted, discarded over the 250 years foils have been used. The sheer variety (and the overall lack of interest among collectors) has as yet kept even the most acquisitive aficionado from compiling a comprehensive catalog. Things should be easier when it comes to épées. 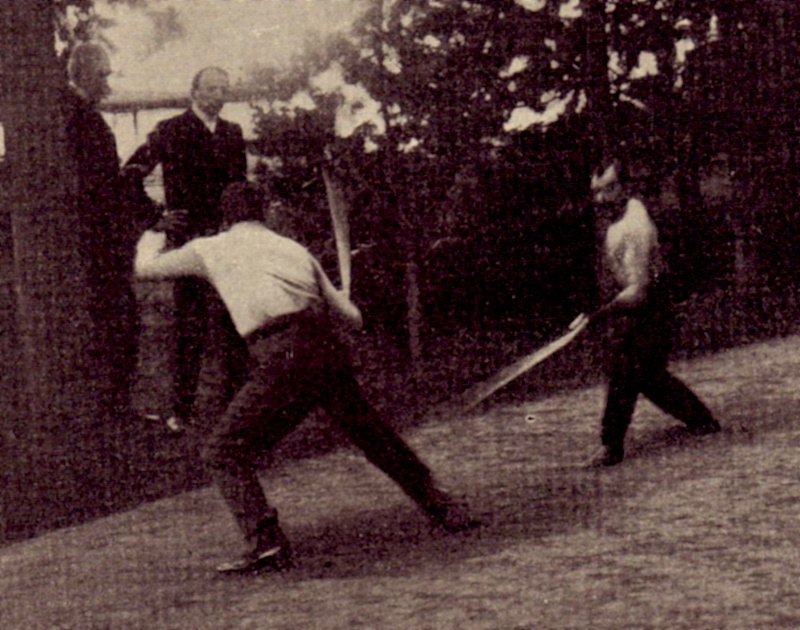 After all, “modern” sporting and dueling épées have only been around for 150 years. And compared to their lightweight cousins, their configural variety, especially since the late 1800’s, is somewhat on the bland side. Unlike the foil, however, whose sole and universal role is that of a practice and sporting weapon, the épée has a dual purpose. It’s a weapon of agonistic competition for a prescribed number of touches. And, at least in its first 100 years, it’s also been assembled and used for the antagonistic combat scenario of the duel. 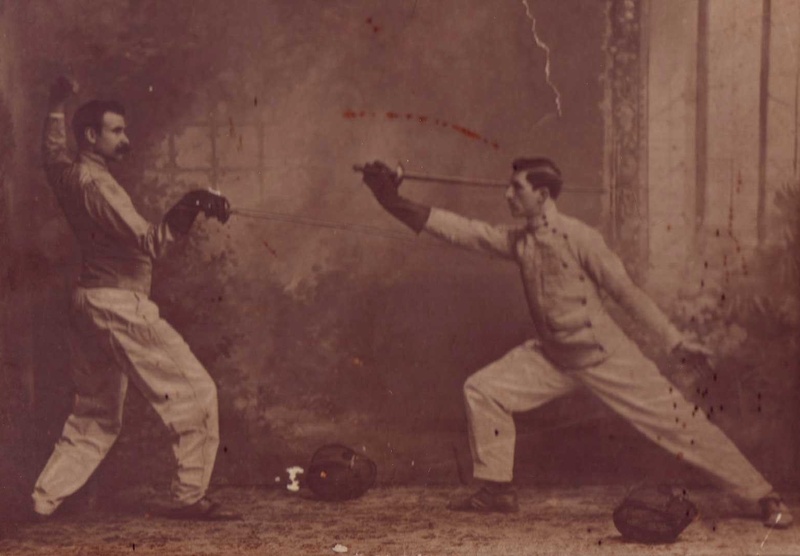 The collector pondering the purchase of a rare pre-1900’s épée has few pointers he can go by to determine if the weapon he’s being offered is a dueling épée—or merely an impostor, an older sports weapon whose rebated tip has been ground down by an enterprising dealer. Not that this would necessarily affect the price: As far as épées go, there’s little difference in valuation for either kind of weapon—the result of a market with low collector demand and even lower supply. Especially now that most European ebay franchises have signed on to ever-increasing restrictions on edged-weapon sales in the ongoing process of European sissyfication. But inquiring minds want to know. Are there ways to determine which is which? That’s why I pulled eight dueling épées from the wall of my armory, weighed and measured them, and contrasted the results with contemporary weapons clearly designed for sporting competition. The results were mixed, but I was able to put a few talking points up for discussion. A heavy, substantial weapon to get the job DONE! Pitted, corroded, and oxydized into a rich, chocolate, Brown Bess brown, this weapon may be one of the first dueling épées with a bellguard. While the guard is centered, a few dexterous manipulations have created a slight asymmetrical protection for the hand. 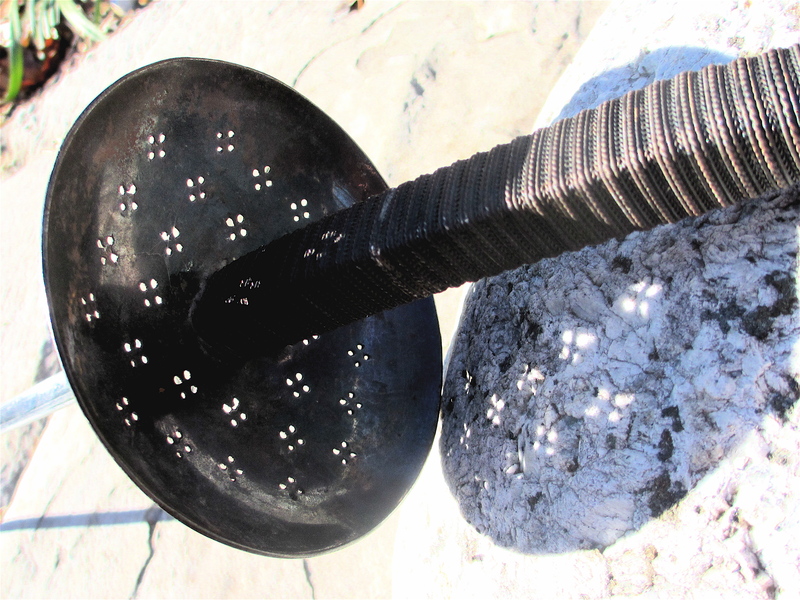 The handle is old-fashioned, with a brass thumbplate and a heavy, egg-shaped pommel. 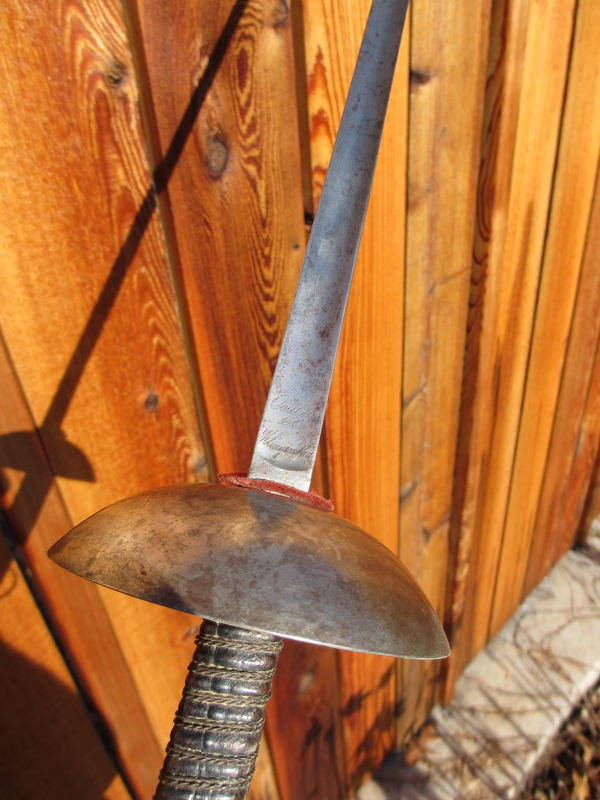 The blade, even allowing for loss of substance through corrosion, is short—more in line with a small-sword than an épée. Still, you know that a few expert manipulations of the thumb and index finger can create long-lasting effects in all the right places. The point is a Reed Type A (concave). We hate to brag, but this is the oldest dated épée known so far. At least until one older comes along. Made by Couleaux & Cie. at Klingenthal (whose company name is engraved in the blade’s forte) and dedicated as “2me Section, 1mier prix d’Armes Mr Akermann”, this dueling épée was awarded by “Gd. College Stanislas 1869 par Mr. Bertrand” as a trophy. Our friend Malcolm Fare pointed out a few years ago that this was Maitre François Joseph Bertrand (1796-1876). 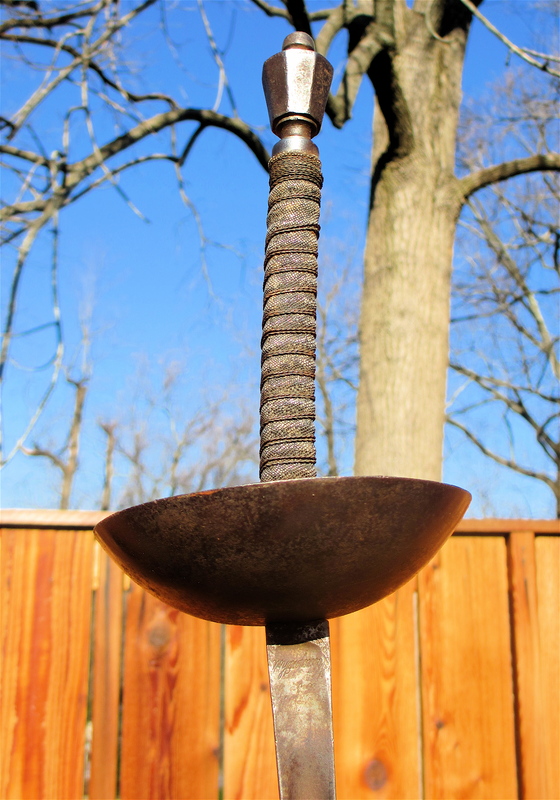 The unusual guard has its concave side face forward, the wooden handle is wrapped with copper and silver wire. 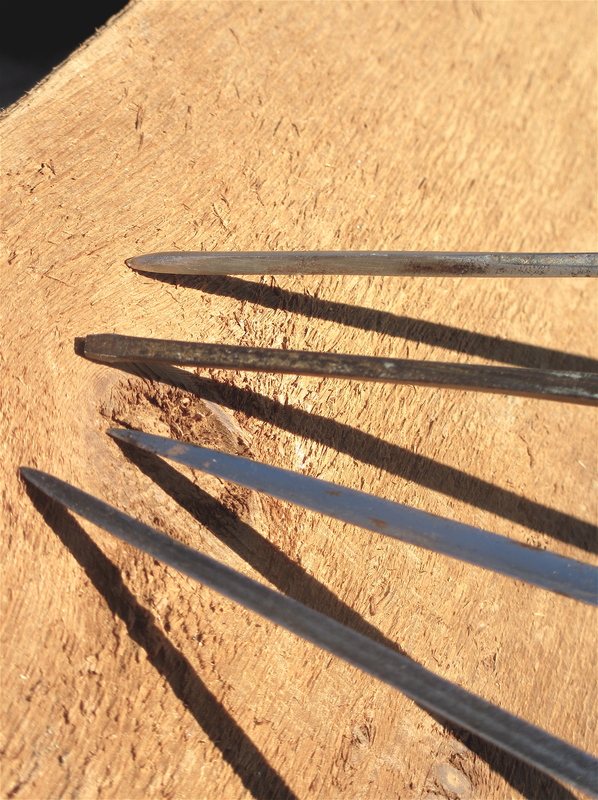 As far as the point goes, we can state unequivocally that is as sharp as becomes a dueling weapon. Although we can’t swear that this isn’t a later “fix”. The point is an Awl Type B (needle). Who better to serve as a point of comparison than another explicitly dated weapon—this one given as a prize by the Angelo School of Arms at Eton in 1873. The etched date on the blade makes this one of the earliest precisely dateable practice épées in the world. 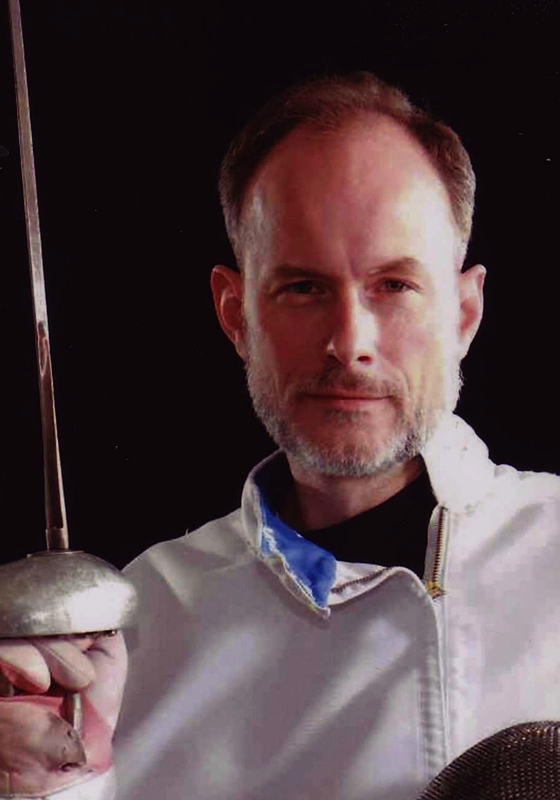 (Since the dating of fencing weapons is an imprecise art, with plenty of room for speculation, weapons like this provide rare and infrequent points of comparison for determining the age of a particular blade.) Its rebated point provides us with an idea what length practice blades were. Point: Blank C (rebated). This simple, unpretentious, solid weapon leaves little doubt for what purpose it was put together. It’s virgin bell-guard indicates no undue impact of an opponent’s blade, as might be expected from a frivolous sporting weapon after some use. And even though that doesn’t exactly constitute proof positive that this is an unused dueling épée, rather than a brand-new fencing weapon, this is an épée you rather face from behind the guard than in front of it. Point: Reed Type B (prow). This is another candidate whose purpose seems clear. The intricately chiseled and etched guard certainly wasn’t to be wasted and scratched up by vulgar practice! Yet, another look at the point, sharpened to resemble a crossbow bolt’s point, makes you wonder if this was truly aimed at drawing First Blood. Especially given that the patina of the point is much brighter than the rest of the blade. Point Type Awl A (bolt). 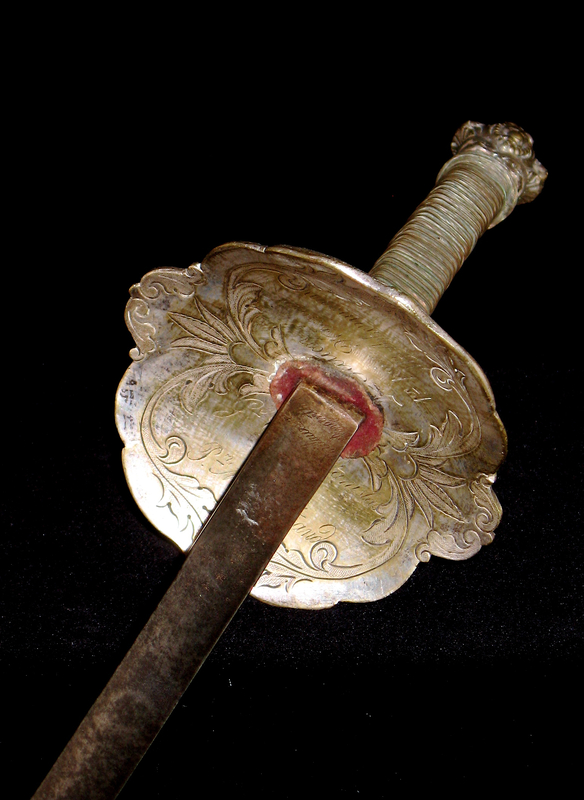 Part of another matched pair, this weapon could go either way: The brass hilt is shallow and features raised concentric circles that resemble a foil guard from Diderot’s Encyclopédie. The blade is slender, lacking the heft of most of its contemporary counterparts. But while fully functional for a duel with a touch of the grindstone, the Blank B-type chisel point is still just a blank, ready to be wrapped into a compound sporting point or ground into an awl-type combat point. The Quintessential is the most basic, strip-down version of the dueling épée. 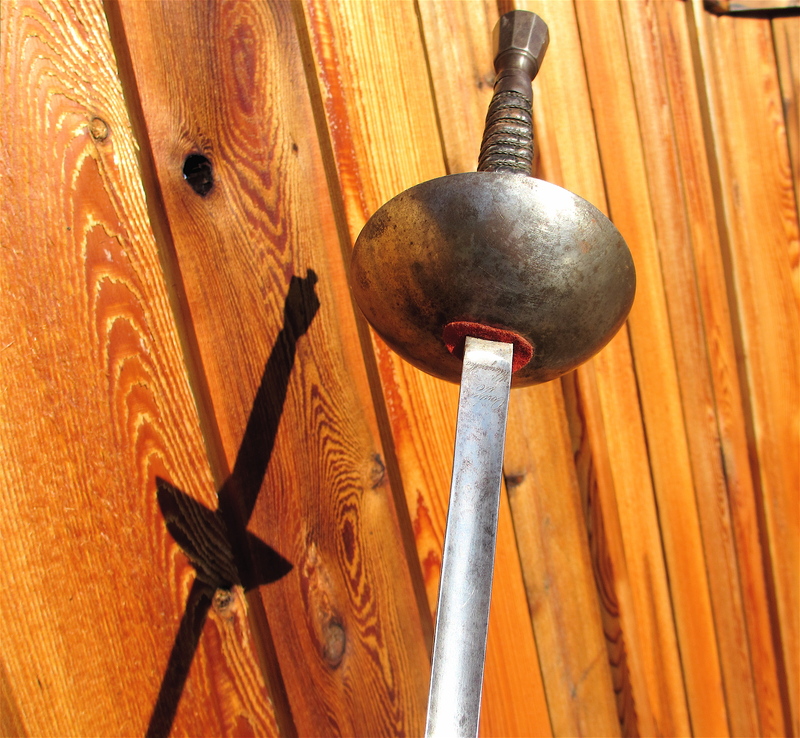 A pointy, bright, shiny blade, a medium-sized centered guard, a simple handle and pommel. Another quality product from Couleaux & Cie. in Klingenthal. Point: Awl Typs B (needle). Is it an épée? Is it still a smallsword? We’ve decided on the former. The decorated and rather short triangular blade still points at the smallsword background, but the lack of the knuckle-guard, the simplicity of handle and pommel indicate that this weapon was designed with a specific purpose in mind: Fight a duel. We had the Angelo 1873 as a reference point. But we needed a more typical weapon. This one comes with a wrapped, ball-shaped point—but otherwise resembles most of our antagonistic weapons in all other aspects. Point: Compound Wrapped. We weighed and measured the weapons, trying to look for conclusive criteria that could tell a collector if he’s buying a dueling weapon proper, or a sporting weapon with a sharpened point. Blade length, for one, seems to be unrelated to the intended role of the weapon. In fact, some of the longest (A) and the shortest blades (B) were obviously intended for dueling purposes, with the Angelo practice weapon coming in just a tad longer than the Black Beauty, and the Reference (K) ranging among the average dueling weapons. 1. 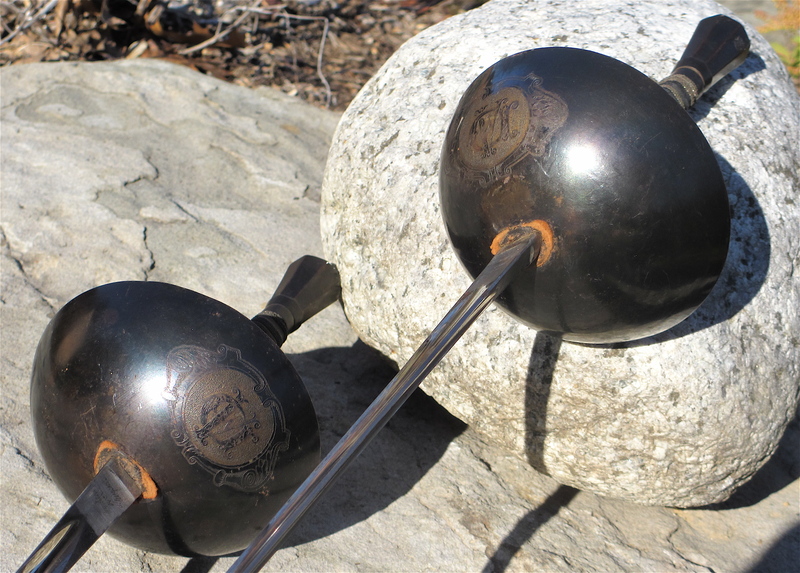 Our Black Beauties would indicate that dueling épées came in matched pairs, to make sure both duelists were provided with equalized weapons of the same weight and length. Alas, as you will see in a subsequent article, we have more matched pairs of sporting épées at the Amberger Collection than we have matched dueling épées. 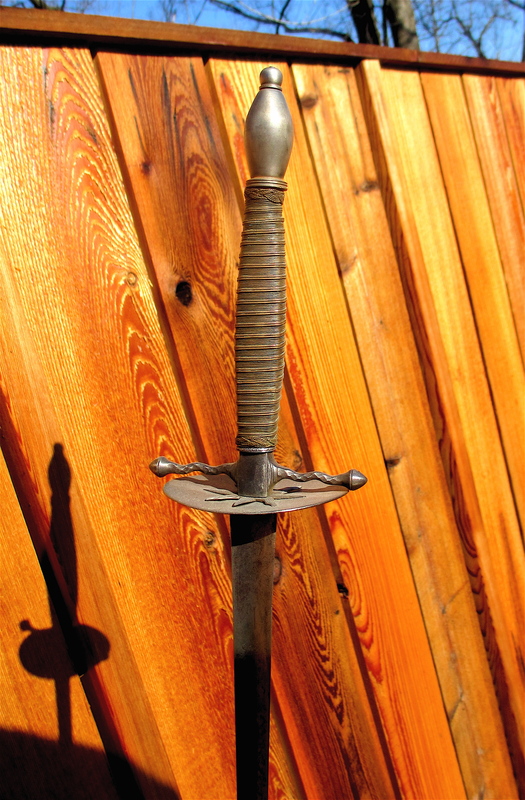 However, due to the difficulties you’d have cramming a rebated point into a scabbard, we can state unequivocally that the presence of custom scabbards—rare as they are for sporting and dueling weapons—would provide a good, solid indicator that the weapons were made as sharp-pointed weapons whose only purpose was to draw blood. 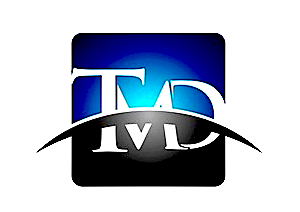 Click on the image for better resolution! 2. 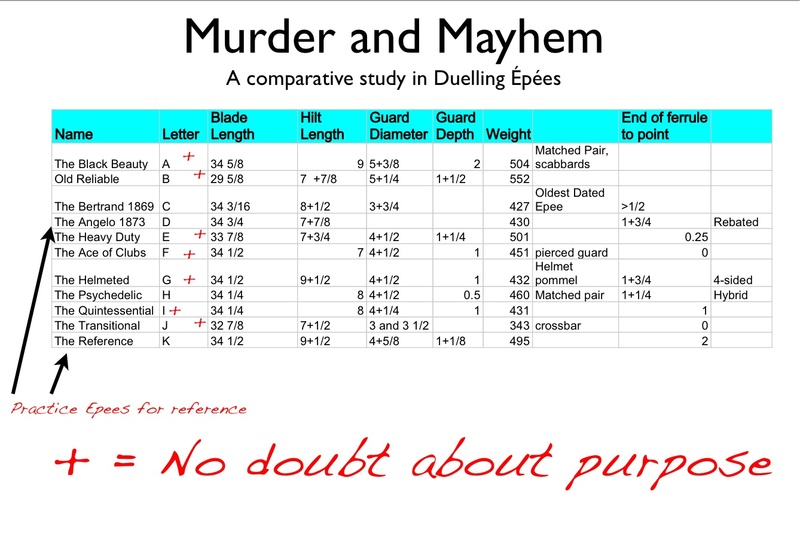 Unless you consider the comparative shortness of an early hollow-ground épée blade to be a positive indicator, the blade lengths of our small sampling indicate that dueling and practice épées all fell within a small variance, barely more than an inch, with our control practice weapons D and K coming in among the longer but not the longest blades. 4. 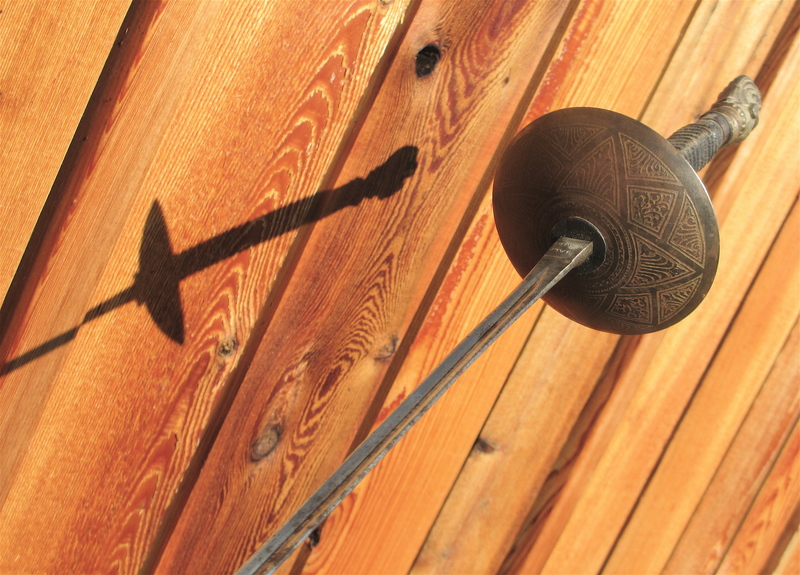 Pointed dueling weapons tend to have no traces of active use. 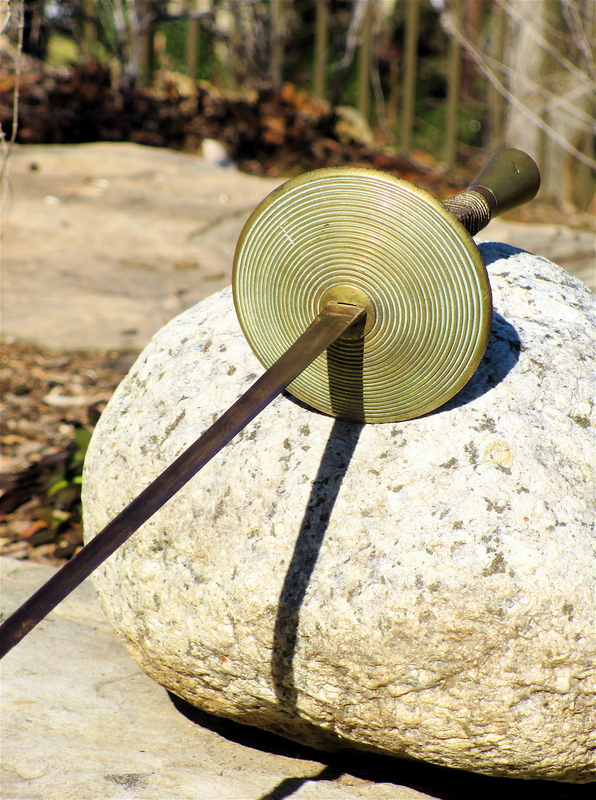 Since they were sharp and picked for the integrity of their new blades, an épée de combat ran very little chance of getting nicked or scratched the way a used sporting weapon did. Since they were kept sequestered from sporting weapons, many of them have bright, almost new looking blades. 5. There may be modifications to the guard, such as blackening (to reduce glare), piercing or ribbing (to prevent the opponent’s point from slipping over the guard,) or monogramming that might get scratched up in competitive fencing. Do you feel you’re now just as informed about 19th-century dueling épées as you were before you blew a half hour reading this? Take solace, so am I. But based from the amount of sketches and scribblings I did when I was supposed to work on something entirely different (Employee Benefit Plans, to be specific), I think that there’s a good chance a closer look at the sporting épées in the Amberger Collection may add to the picture… or to the confusion. So hang in there a couple of days… there’s more to come. This entry was posted in 18th Century, 19th Century, 20th Century, Epee, Images and tagged amberger collection, collecting swords, degen, dueling epee, duelldegen, Epee, pariser, weapons. Bookmark the permalink. Well written and informative, first class. We may disagree about German history, Chris, but here you’ve done nobly. If I’m not mistaken, the “Psychedelic” is the old “Pariser,” and I would love to see functional replicas of die Glocke available–perhaps I’ve overlooked them. I also must say, that I have abandoned the offspring of Aurelio Greco–the large bell guard with the offset that makes the modern sport Degen such a clunker–in favor of a 120 mm. foil guard. Mounted with a TCA extra-stiff blade, a three-finger home-made martingale, and to save more cost a seven-buck leather-wrapped wooden grip, too (why shell out a wad for a pretentitious piece? ), the result is perfectly balanced, lighter, and a joy to use. I hope your post inspires others. Frustrated opponents here seem not to get the message. I am regularly told: “Nicht erlobt!” Thanks! Bill, so close again, and yet again no cigar. 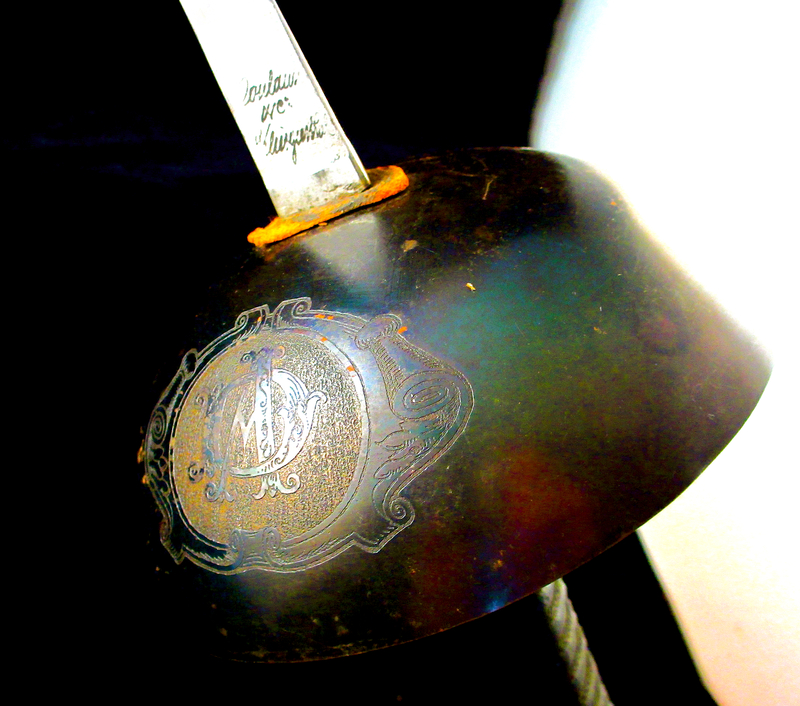 The Pariser predates the épée de combat proper — and the Psychedelic is but a later guard variant — by a good 50 years. The actual Pariser as used in Jena was short-bladed and had a smaller, flat guard often made from leather. Always gotta one-up even after a compliment, Chris? A roomful of real German fencers laughed about this off-target riposte. They even laughed about your interpretation of Roux’s Kreussler. Yet those same Germans were grateful for the table you provided. I’ve been into the museums and followed the auctions, too. correctness” to an era when such bureaucratic nonsense was hardly a-borning, and explanations require how by 1860 a blade produced in Solingen already numbered 5 had become increasingly popular even among the English and French (no, I’m not saying this is it, just gesturing at the convergence of industrial standardization of manufacturing methods and desire for longer blades), yet as your post makes obvious, “furniture” could be stubbornly conservative and mixed with innovation. Does your reference to a guard in L’Encyclopedie–the missing accent, I know, I know–not suggest I may be onto something, since the Pariser was based on the French foil,and perhaps the guard is not mounted on the original blade? What might the implications be of the blade’s lack of heft, its slender proportions? Don’t be so defensive. It’s unbecoming someone who is a good fencer and works hard to construct a vision of swordsmanship with data, however much I may think that vision includes obsession with blood and gore, and perhaps–dare I say it? why not?–motivated by political ideas to the Right of Atilla the Hun, ideas we do not share and that occlude your appreciation of Roux (recommendation: Alan S. Kahan, Aristocratic Liberalism (1992). 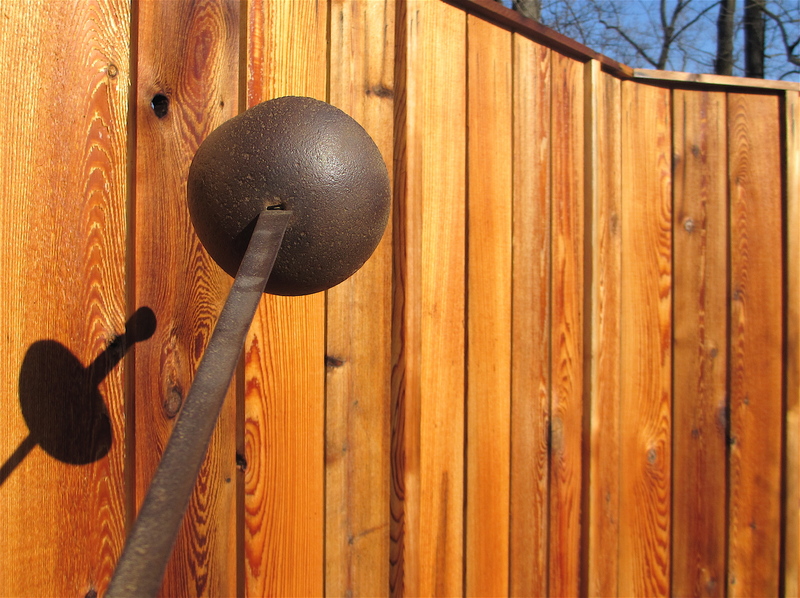 Fencing antiquarianism is a sheltered workshop, however useful its products. Fencers should be able to come out from behind its skirts (to mix metaphors, yes) and play with the big boys. 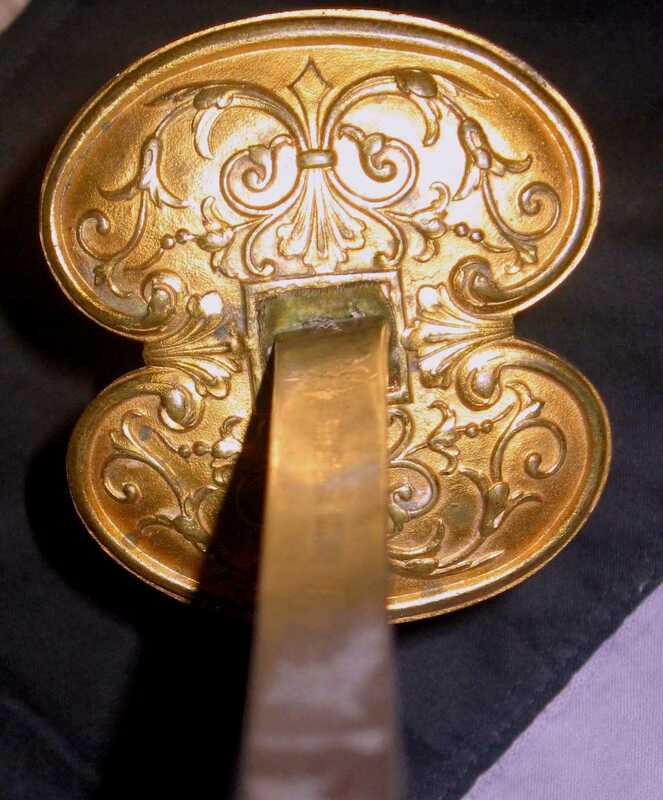 You are right about an earlier Jena “Pariser,” in fact we could go back further, to the mid-18th century; I think you are wrong about Pariser variations in design–size, materials,decoration, blade length, not of a flat circular disk–down to about 1860. So what? I’m not out to dump on your obvious talents and accumulation of data. If I’m wrong about nomenclature here, hey! I’ll thank you for it! do you actually read over the stuff you post? Does it actually make sense to you? Because it jumps around like a jackrabbit on a pogo stick, barely touching the ground, a superficial jumble of that proverbial “little bit of knowledge,” conjecture, and preconceived notions. The German Pariser based on the French FOIL??? #5 foil blades in the context of épées de combat? Obsession w/ blood and gore? Desire for longer blades??? Hair-raising nonsense, really, if I had any hair left to raise. Your full information stimulates my frantic search, – what was the weight of the Duelling small sword blade?